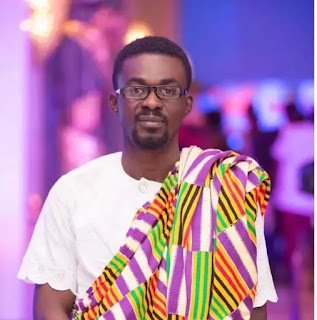 After establishing several offices in Ghana, entertainment powerhouse Zylofon Media has secured a building in London for its business. The office according to information we are picking is ninety percent complete and will start operations soon. The new building for the entertainment firm which has its headquarters at East Legon in Accra is situated at Berkeley Square, a town square in Mayfair in the West End of London. The soon to be opened Zylofon Media office in London becomes the first branch of the company outside Ghana. Aside from the U.K office, Zylofon Media has a wing in Kumasi and Tamale. The company houses musicians like Stonebwoy, Joyce Blessing, Becca, Kumi Guitar and Obibini. Actors who have also inked juicy deal with the business outfit are Bibi Bright, James Gardiner, Toosweet Annan, Zynnell Zuh and Benedicta Gafah. The organisation owns Zylofon FM and Zylofon TV all located in Accra.